Amy, a business owner, wants to use digital marketing to increase her profit margin. So she begins a content marketing campaign and joins several social media sites. She does all of the things she has read about. Yet, after a few months, Amy hasn’t noticed a big change in her profits. Feeling frustrated with her results, Amy gives up on digital marketing and social media claiming, “It just doesn’t work!”. What happened? Is it possible that digital marketing simply doesn’t work for some businesses? When utilized correctly, digital marketing methods work very well for just about any type of business that you can imagine. But what Amy did was very much like shooting arrows in the dark. She may have fired off arrow after arrow, but she couldn’t see her targets. All Amy knew was that she wanted to increase her profits, but she should have worked harder to define her goals. One of the first steps to a successful digital marketing campaign is to set very specific goals. Yes, the end result should be an increase in profits, but how exactly are you hoping to get there? Your exact objectives should dictate the methods you use, or else you probably won’t hit your target. For example, Amy should have asked herself about her more immediate goals. Did she want to drive more traffic to her website? Or did she hope to generate leads? Or did she want to get more followers on her social media accounts? These are three very specific goals, with each requiring a very different plan of action. Remember, when you create content you are communicating a message. Before you can communicate that message, you have to ask yourself questions about your audience. What information do they seek? Where will they look for it? 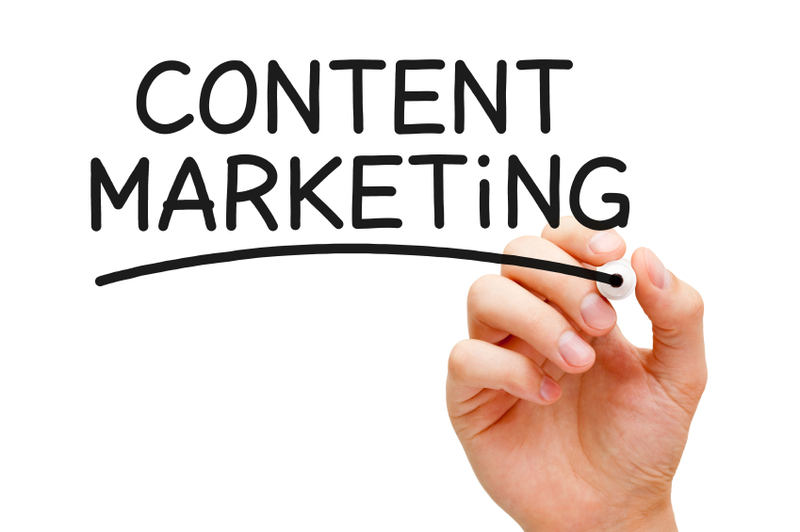 Use the right type of content. Depending upon your goal, you might produce a blog, a video, Facebook posts, white papers, or some other form of media. 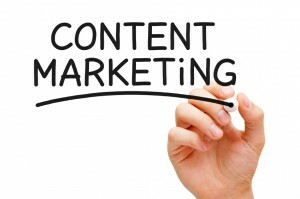 But some types of content will work better than others to accomplish your goal. For example, keyword-rich blog posts would be used to increase your website traffic, whereas Facebook posts or an entertaining video could be used to create brand awareness. Selecting the proper distribution method. Aside from producing the right type of content, you should also reach out to your audience in the correct format. A social media campaign for a restaurant would use a very different platform from that of an accountant. A funny video might draw traffic from a wide general audience, whereas targeted emails are better suited to deepening a business relationship with current contacts. As you can see, it isn’t wise to jump into a digital marketing campaign without first analyzing your specific goals. Ask yourself what you want to accomplish, how to best reach your target audience, and what type of results you expect. Then, you’re ready to move onto the second step – crafting the right messages to address your goals -which we will discuss in our next article in this series.